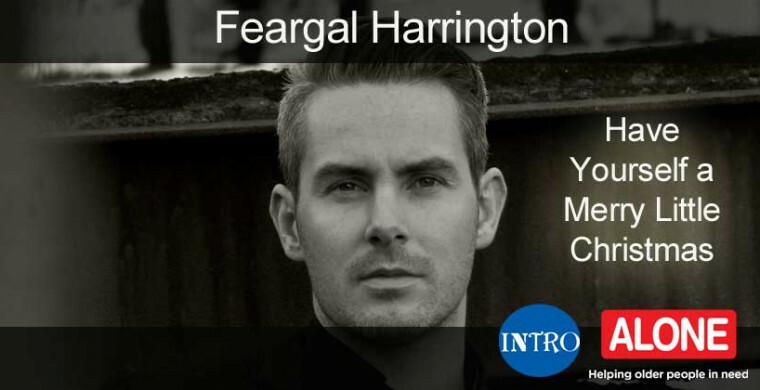 If you wish to help this very worthy cause, please download our Christmas charity single Have Yourself a Merry Little Christmas from iTunes, performed by our very own Feargal Harrington. All proceeds go directly to Alone. Check out the video below, where you can hear the charity single and learn more about Intro’s ALONE campaign. Please help support this wonderful and worthy cause.